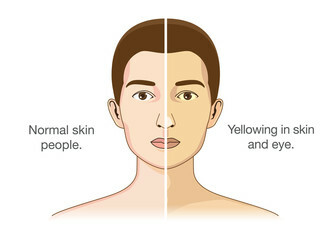 A liver disorder that causes yellowish staining of skin & eyes due to increase of bile in the body. Everything you eat & drink impact your liver, healthy diet makes liver more efficiently in removing access toxins from body. 1. SUGARCANE JUICE: the main crop production of sugar in India. It is grown to make Gur followed by brown sugar & then processed to form sugar. 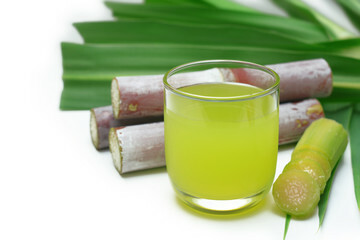 According to Ayurveda sugarcane juice helps to strengthen liver thus suggested for Jaundice. 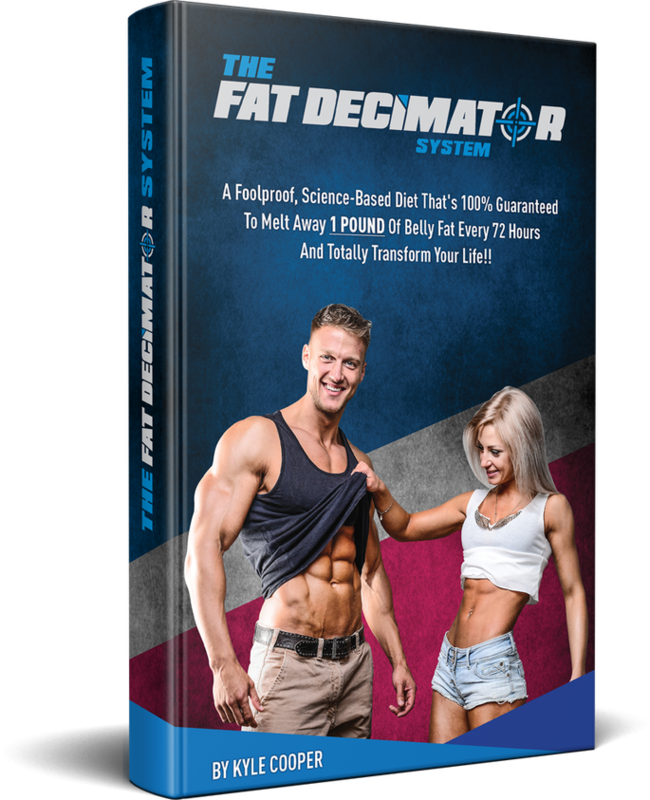 Being alkaline nature helps to maintain low acid levels in your body particularly for liver disorder as it gives revitalizing energy required by liver in any disorder. 2. PAPAYA/ PAPAYA LEAVES: Consuming papaya fruit is recommended for jaundice patient . 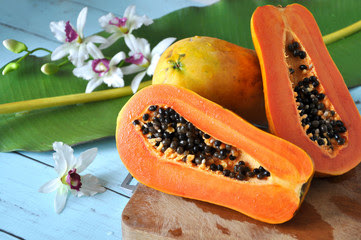 Even leaves of papaya paste with honey is suggested and effective home remedy. Papaya leaves are rich in source of enzymes which support digestive health and treat liver problems(jaundice). 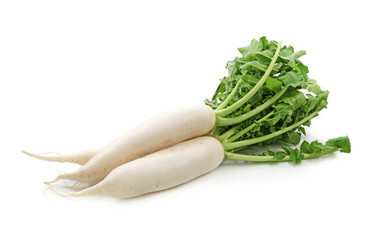 3.RADISH LEAVES: Leaves are mashed & juice is extracted through cloth, consuming 1/2 litre everyday for 2-3 weeks is highly effective for curing jaundice.Radish leaves consists of vitamin, minerals, calcium mostly required for body functioning. The leaves work as detox & flush out toxins and is also advisable to prevent respiratory disorders. 4.LEMON: Lemon juice/ Nimbu paani the old age home remedy essential for liver disorders, unblocking bile ducts,healthy liver. It has antioxidant, anti-inflammatory properties which helps in preventing further damge of liver cells and bring high bile level down. 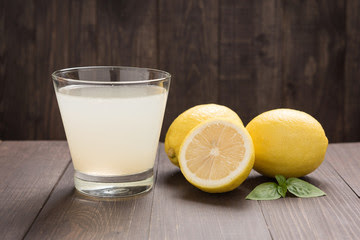 Squeeze lemon into warm water and add some honey and immediately consume it for better results. 5. 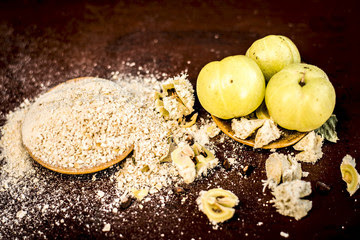 AMLA: The most famous Ayurvedic herb used for many purposes like aging cycle, build immune system. Along with abandon amount of vitamin, ascorbic acid possesses antioxidant properties that is why mostly preferred herb. Forms like powder, tablets, juice are in high demand. Apart from a preferable herb for immunity it is also advisable for hairs,eyes and even to loose weight. prevent yourself for any disease in this monsoon season, stay tuned to get natural tips. Hello friends! 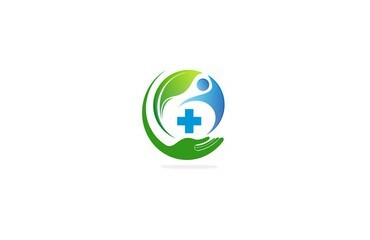 I am Shivani and in 'The holistic-health' blog we will together learn about the use of natural remedy to heal, cure & prevent various health problems. 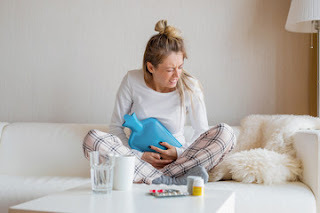 From ancient times these remedies have been in use to cure the illness and by learning their benefits we will be able to cure or prevent the illness of present times.